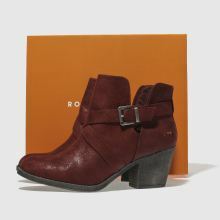 You'll be able to sashay in style this season as Rocket Dog bring you the Sasha heeled ankle boot. 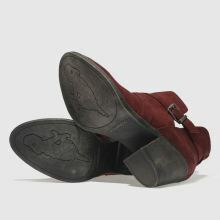 The plum red man-made upper creates a fierce look while cut-out and buckle detailing makes for a bold finish. 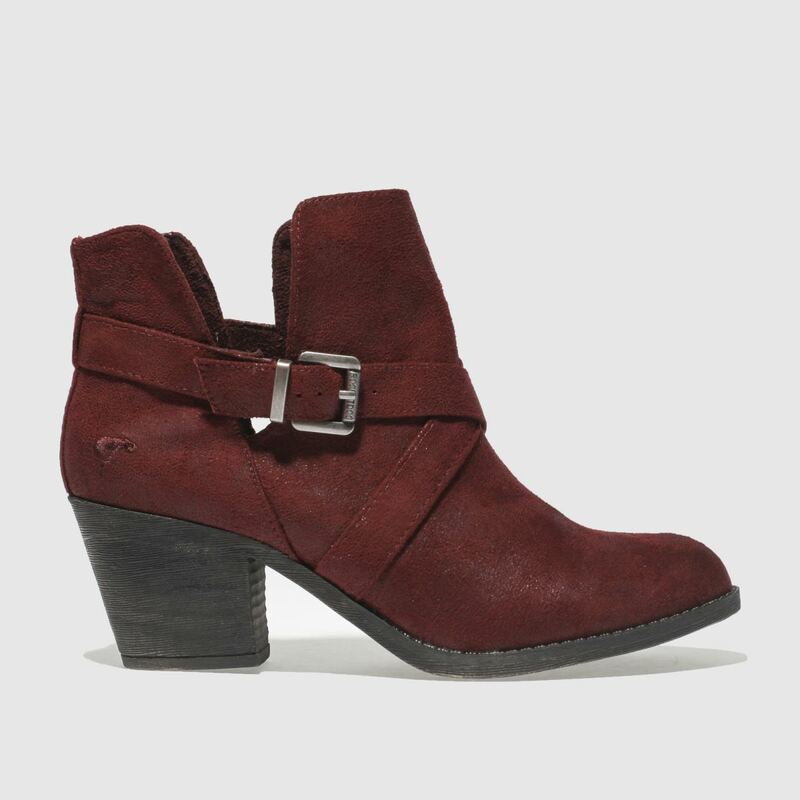 A 7cm chunky heel completes.